- Pneumatic Drilling Machines - Sutaible for Aluminum or soft material. - Recommended operations : Drilling, Champhering, Reaming, Hole Milling, Spot Facing, Countersinking. 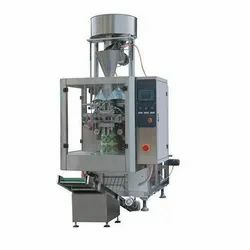 We are offer a wide range of Pneumatic Packing Machine, that are specially designed for allied industries. Backed by a diligent team of professionals, we have been able to manufacture and supply a qualitative range of FFS Pneumatic Machine. 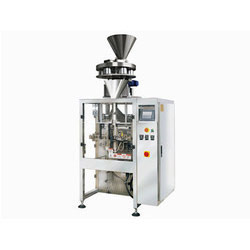 Owing to its varied features like optimum functionality and unmatched quality, this machine is highly appraised in the market. We have been counted amongst the most trusted names in this domain, engaged in offering a standard quality range of Pnematic Filler.